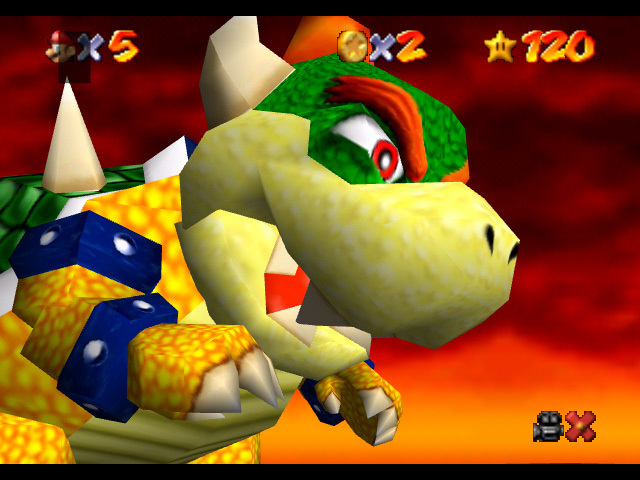 Bowser. . Wallpaper and background images in the Super mario 64 club tagged: super mario 64 n64 mario games nintendo games classic games bowser. It's so hot! I think I'll go flying to cool down.